Rich, pleasantly tart and floral. Vienna Roast is characterized by a slightly deeper color than American Roast, with small spots of oil on the bean’s surface. This oil, which comes from within the coffee bean, is brought to the surface by the prolonged roasting time. 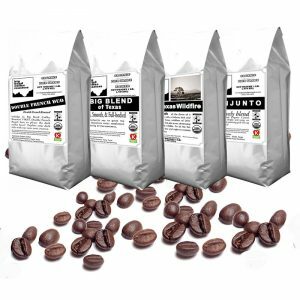 The oil is important in the flavor of brewed coffee at higher roast levels, the greater presence of oil is what gives dark roasted coffee its distinguishable taste. 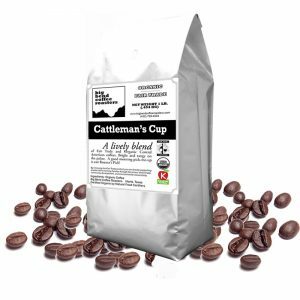 Vienna Roast slightly intensifies the character of each coffee from the different origins, as well as bringing out flavors that may remain hidden at the American Roast level. This is perhaps the most difficult roast level to master, just moments too long in the roaster will result in too much oil on the bean’s surface, and if the roast is finished seconds early no oil will appear. Rich, pleasantly tart and floral. Vienna Roast is characterized by a slightly deeper color than American Roast, with small spots of oil on the bean’s surface. This oil, which comes from within the coffee bean, is brought to the surface by the prolonged roasting time. The oil is important in the flavor of brewed coffee at higher roast levels, the greater presence of oil is what gives dark roasted coffee its distinguishable taste. Vienna Roast slightly intensifies the character of each coffee from the different origins, as well as bringing out flavors that may remain hidden at the American Roast level. This is perhaps the most difficult roast level to master, just moments too long in the roaster will result in too much oil on the bean’s surface, and if the roast is finished seconds early no oil will appear. Viva La Feminista – rich and nuanced with notes of caramel French Roast is traditionally the darkest on the scale of roasts. 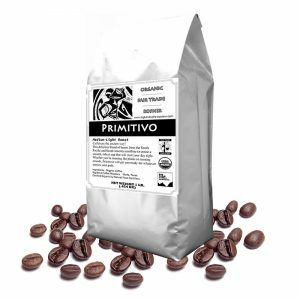 French roasted coffee has a dark chocolate color, with a smokey, rich flavor. It is believed to have been coined in the 19th century to describe the type of coffee that was being roasted in Europe. Dark, nuanced, and bittersweet. Decaf- using the environmentally sound Swiss Water Process. French Roast is traditionally the darkest on the scale of roasts. French roasted coffee has a dark chocolate color, with a smokey, rich flavor. 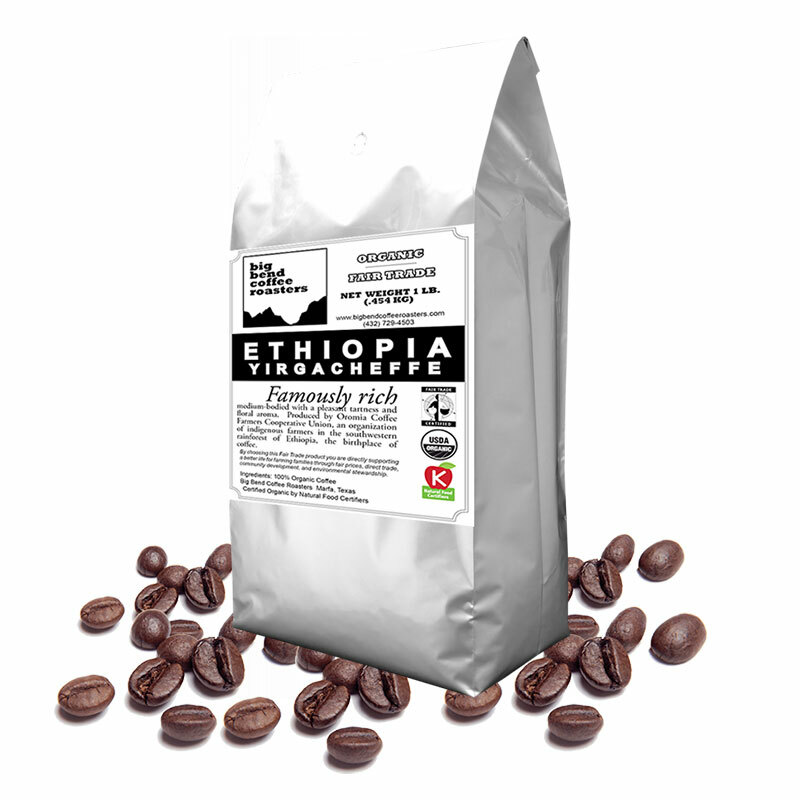 It is believed to have been coined in the 19th century to describe the type of coffee that was being roasted in Europe.